Budapest Map and Walks by GPSmyCity.com, Inc. This app comes with a detailed and fully functional city map to help you explore the city and locate the sights of interest. City map functions included in this app are: street name and business (restaurants, cafes, etc. 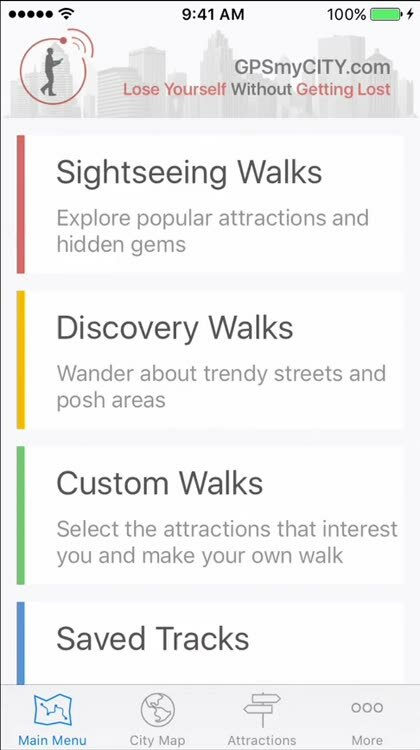 ), search, location bookmarking, `Findme` (iPhone and iPad 3/4G model), movement tracking (iPhone and iPad 3/4G model), and more. 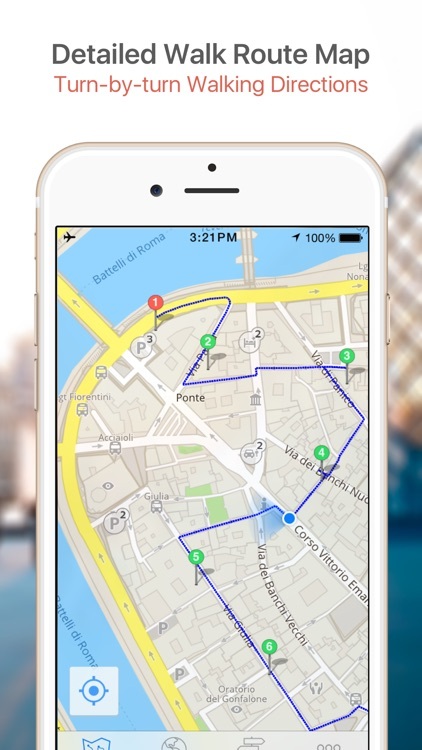 You can track your steps, take photos along the way, and then share your tracks and photos with friends. No Data Plan or Internet is Needed, and No Roaming either. All the data used in this app is built into the software, so there is no need for internet access or cellular data plan. 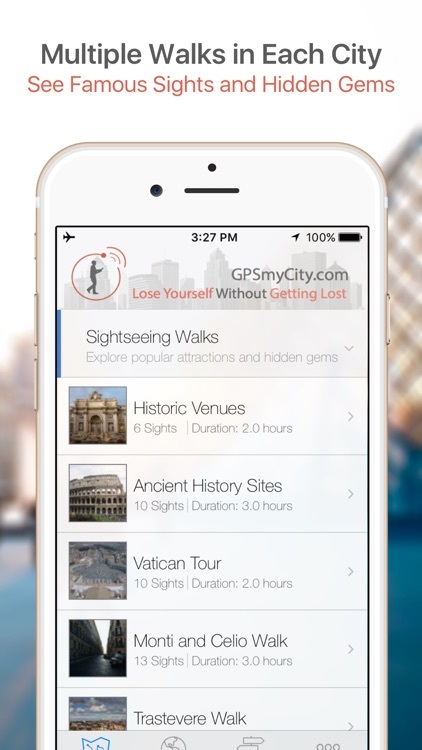 No need to pay costly roaming charges when traveling to foreign cities. 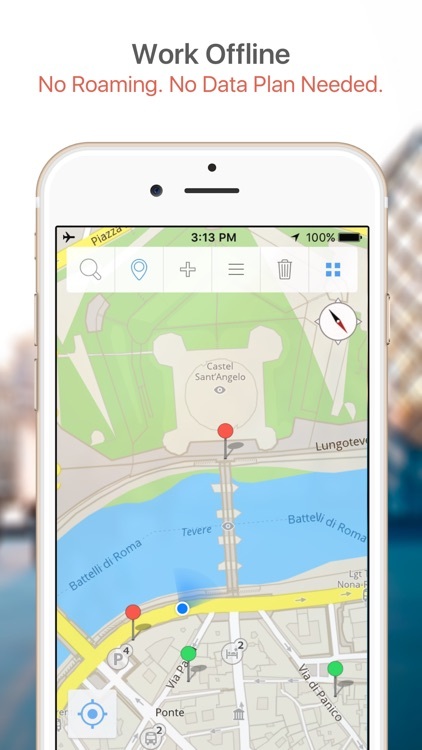 The app works with your iPhone, iPod Touch or iPad. All the navigation features related to the city walks are disabled in this Lite version, which means that you can view the walk details (sight descriptions and photos), but NO navigation assistance is provided to guide you from one sight to the next. 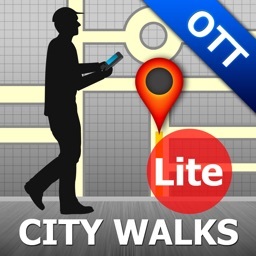 Download the Lite version if you want to use the city map or learn about the city walks. However, if you want to join the walks, it is highly recommended that you download a Full Version of this app. 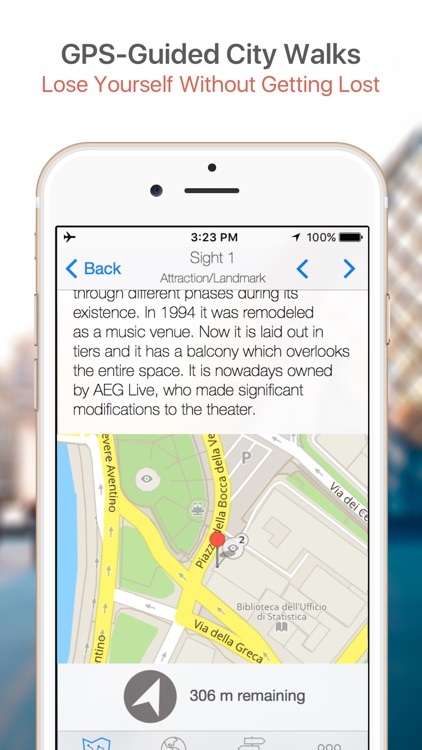 The Full Version includes detailed walk route maps to guide you from one sight to the next.